The txakoli Itsasmendi 7 is a txakoli of great prestige elaborated from 65% Hondarrabi zuri zerratie, 18% Riesling and 17% Hondarrabi zuri. 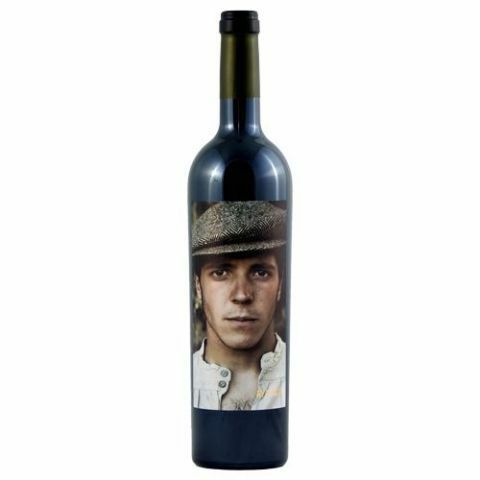 In the mouth it is broad with an excellent final acidity. 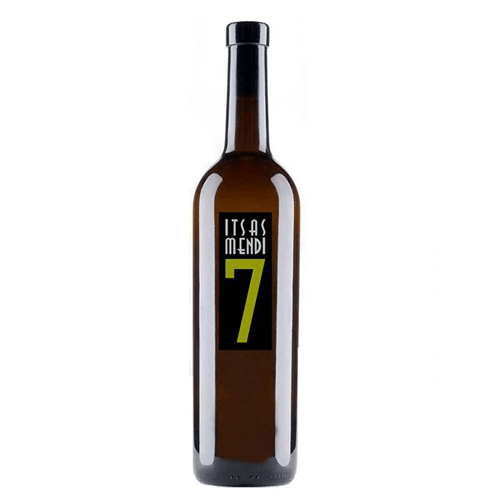 The txakoli Itsasmendi 7 is produced in the Vizcainan locality of Gernika, within the protected designation of origin Bizkaiko Txakolina. Its vineyards are located in the Urdaibai biosphere reserve. Buy this product to earn 12 Points for future purchases.